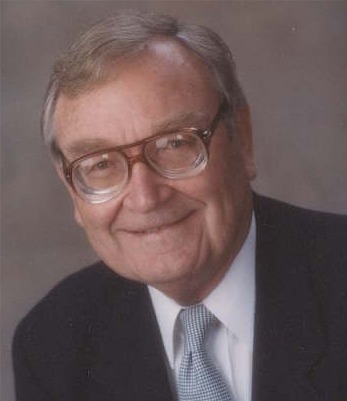 S. Lebrun Hutchison of Littleton, Colorado contributed $3,000 in memory of family members and to support theatre renovation efforts. Mr. Hutchison is the son of the late Sibb and Agnes Hutchison and grandson of the late Henry Bell Hutchison, who built the theater in the early 1920s. "Granddad kept the 600-seat theater current with the times presenting 'first run' movies, vaudiville acts and chauteauques. I have several order catalogues from the 1926-1934 years that they used to select films for showing. 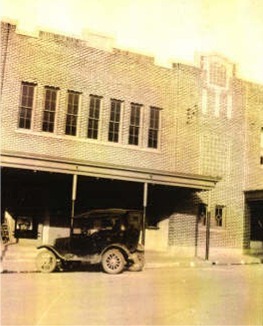 The theater was also a venue for large public regional and local meetings. He added 'talkies' (sound) in 1931, just two years after they were first introduced nationally." of Oz' when Dorothy and Toto were transformed from black and white Kansas into full Oz color — WOW!" With his generous donation, he challenges others to match or exceed his contribution. "The $3,000 challenge is to be used for matching every $500 donated by individuals who support the renovation, with an added $100, or 1 to 5, making their donation worth $600." Mr. Hutchison's challenge is for business firms to issue their own challenge and donate, as well. Renovations would not be possible without grants, the community's support of plays and events, and without the help of Arts Council friends from near and far. 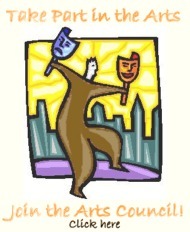 The PNC Arts Council is a non-profit organization. As a 501(c)(3) entity, donations are tax deductible. 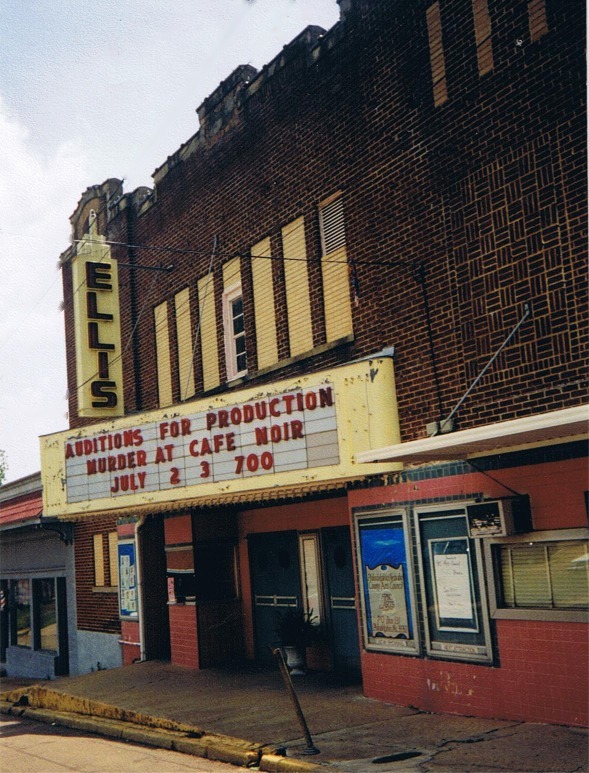 Restoration of the historic Ellis theater is well underway. Soon it will be transformed into the Philadelphia-Neshoba County Visual and Performing Arts Theatre. The renovation and restoration process of the 1920s building will be completed in phases. The first phase includes enlarging the restrooms and improvements to the lobby and concession area. Future phases will include other interior improvements such as seating, as well as exterior building and marquee improvements. W. G. Yates and Sons Construction is overseeing as project manager. Contributions, financial or physical, are welcomed, needed and appreciated. Contact PNC Arts Council Executive Director Sharon Deweese for more information at 601.656.9838 or via email at pncarts@pncarts.org.